Everyone knows and loves amethyst, a purple variety of quartz. The word “amethyst” comes from the Greek word “amethystus,” which means not drunk or intoxicated. 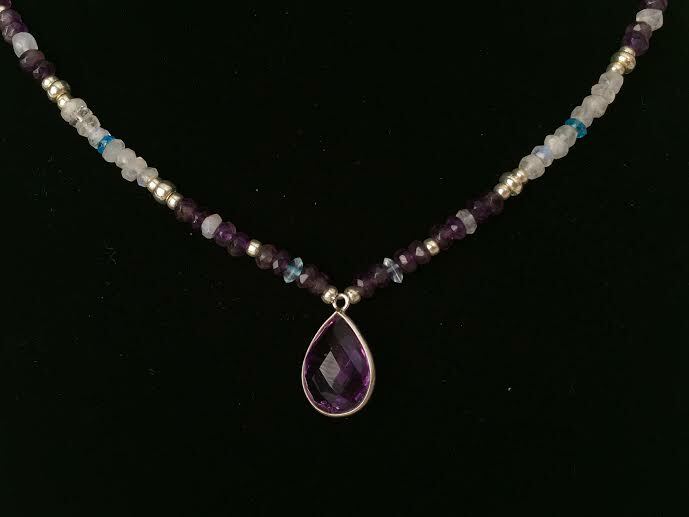 Amethyst’s many uses include sobriety, calming the mind and enhancing psychic ability. It is associated with the third eye and crown chakras and can be used as a meditation and sleep aid, to calm anxiety and for emotional stability and strength, addiction and protection on both the physical and psychic planes. Amethyst promotes peacefulness, patience, happiness and contentment. Amethyst deposits are found all over the world, including many of the United States, Ontario, Canada, Brazil, Uruguay, Russia, South Korea, Austria, and Zambia, in southern Africa. 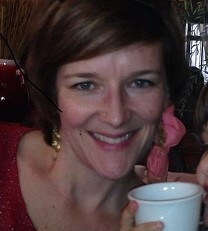 Holly is an acupuncturist at Glow Natural Health and Seattle Fertility Acupuncture. 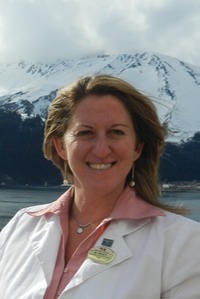 She has traveled and worked with people from all over the world and has explored natural healing techniques from several different cultures. In her free time, Holly enjoys practicing yoga, cooking, hiking, biking, sea kayaking, board games and travelling.